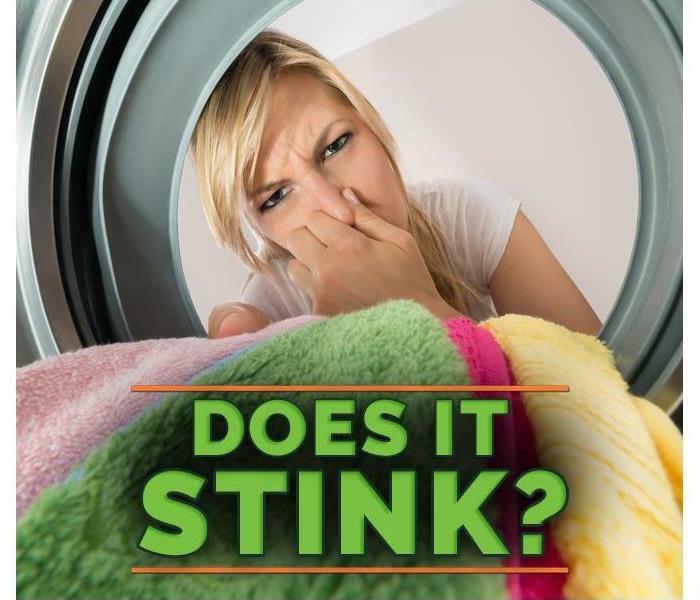 Do you have signs of microbial growth in you home? It may be that you have excess water and need to have the area cleaned and disinfected. The black growth on your wall board or ceiling could be mold and should be removed by a professional. SERVPRO of West Jordan is certified in mold cleanup. A test can be done to determine if your home has excessive mold growth. Our goal is to make sure the second test come back negative for visible growth and airborne mold spores. The key to keeping mold from growing in your home is to stop the water damage early. Give us a call to cleanup the water damage before it becomes a bigger problem. SERVPRO of West Jordan is locally owned and operated—so we live and work here too and are proud to be part of the West Jordan community. When you have a water or mold damage issue, we’re already nearby and ready to help.